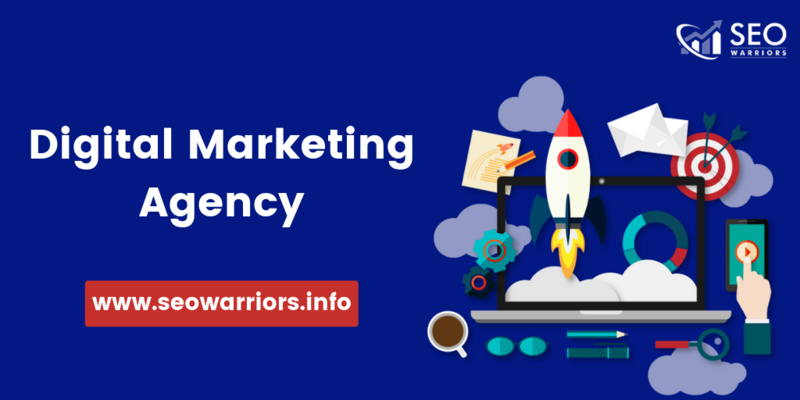 SEO warriors are one of the fast growing conversion rate optimization company in Madurai, India. In this digital world, optimizing your business website plays a major role in increasing your conversion ratio. Conversion rate optimization (CRO) is the process of knowing your website visitors, optimizing their experience and influencing their behavior, ultimately making your business more efficient and profitable. 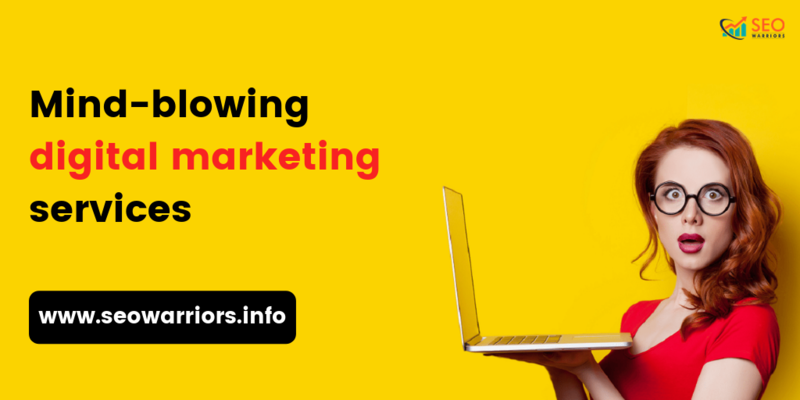 The main objective of CRO is about guiding your customers through your website and creating a funnel that drives them to the end goal. CRO is about tracking & controlling customer behavior, not just witnessing it. Why is CRO important for your website? “CRO turns your business visitors into product buyers". CRO is necessary to understand the customers needs to make them buy rather than increasing the website traffic. If website owners optimize their website under CRO strategies, then acquiring more return on investment is easy. CRO allows you to see how your customers navigate the journey through your website. You can also track where customers tend to enter, leave and how customers use internal search functionality in your website. We can easily find out the user page and average spends time on it. User experience is an essential one for any website. With CRO you can have an eye on where your website user experience is failing or improve it. 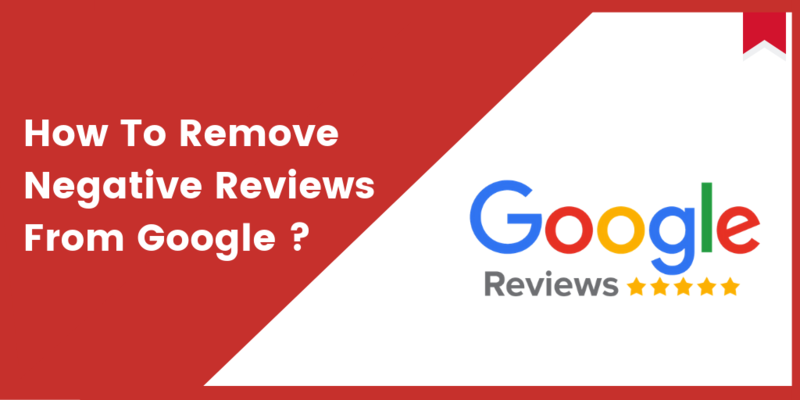 To avoid higher bounce rate, refine your internal search functionality which make it easier to use. Boost you business revenue with a little changes like adding a call-to-action button that makes it easier for a customer to buy a product. Small, cost-effective changes will have a great impact on conversions. CRO isn’t just important for improving the design, site value, user experience and functionality. CRO plays an important role in your content optimization. Optimize your content by understanding what your audience needs. Create content that’s tailored specifically to your target audience. 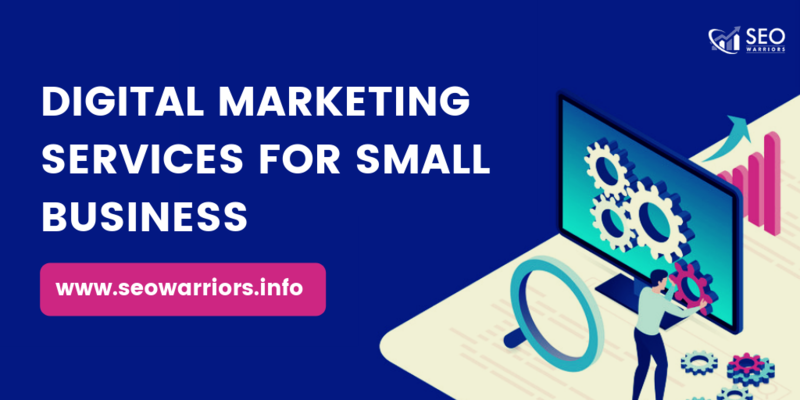 Why choose SEO warriors for CRO? 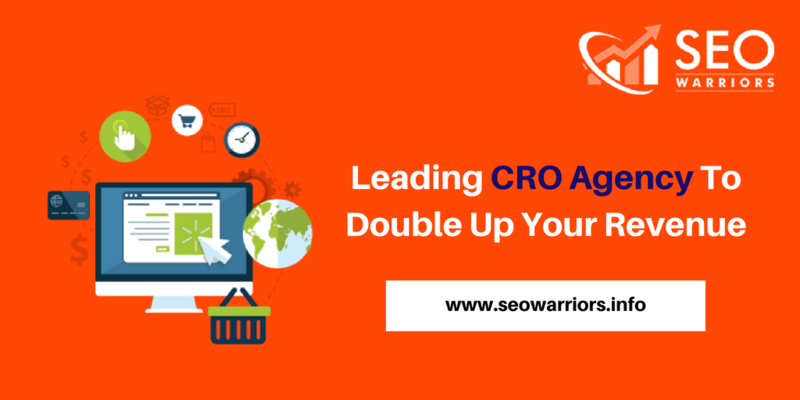 CRO is a key part to double your business growth. 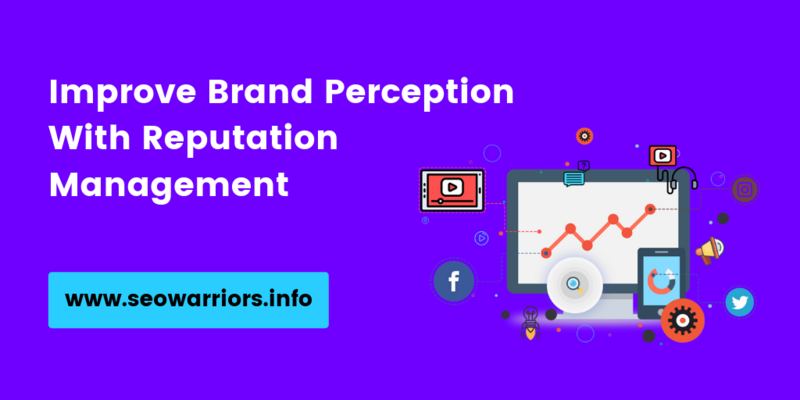 SEO warriors have experts in conversion rate optimization, who can improve your website’s user experience. Making your business website more efficient and profitable by hiring CRO experts.